Laura lives in public housing and receives a Centrelink pension. She has a mild intellectual disability and suffers from mental illness. Laura has two young children one of which has a mild intellectual disability. Laura is in severe financial hardship and is due to have her electricity disconnected. 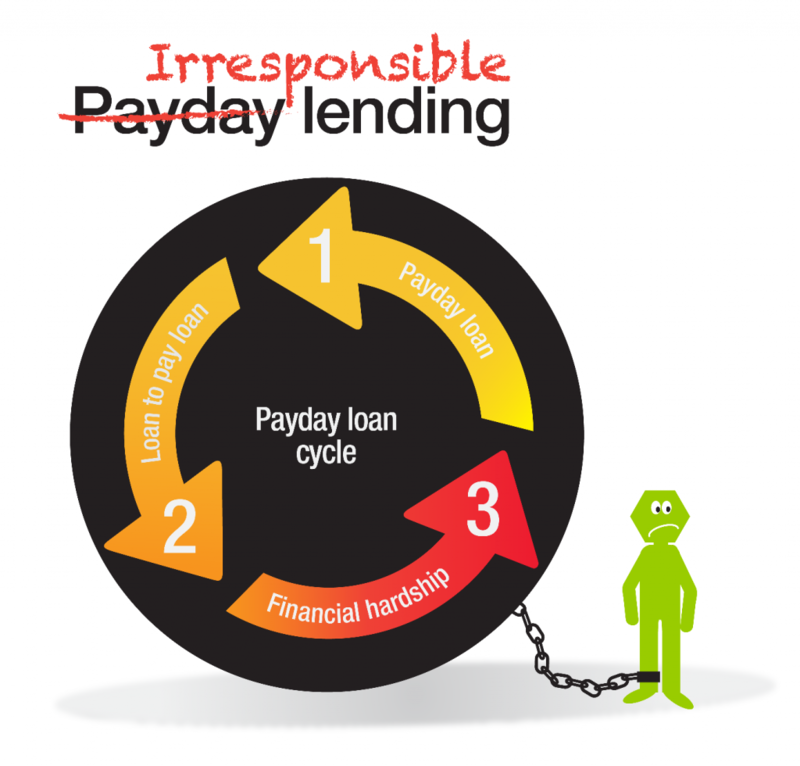 Laura fell into a debt spiral in 2013 and 2014 after she received multiple, successive loans from three different payday lenders. Laura used her Centrelink income to cover the loan repayments and fell into arrears with the rent and energy bills. Laura is currently on a payment plan for her rent after the Department of Housing tried to evict her for failing to pay her rent. Laura complained to the Energy and Water Ombudsman Victoria about her energy debt. She was too embarrassed to disclose her payday loans so she told them that her Centrelink payments had been reduced. Laura eventually entered into a payment plan with the energy provider, however she fell into arrears for a few weeks during the plan. Consumer Action is currently assisting Laura to resolve her dispute.